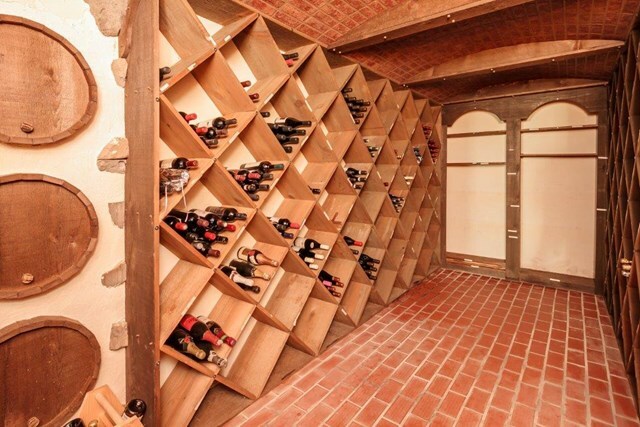 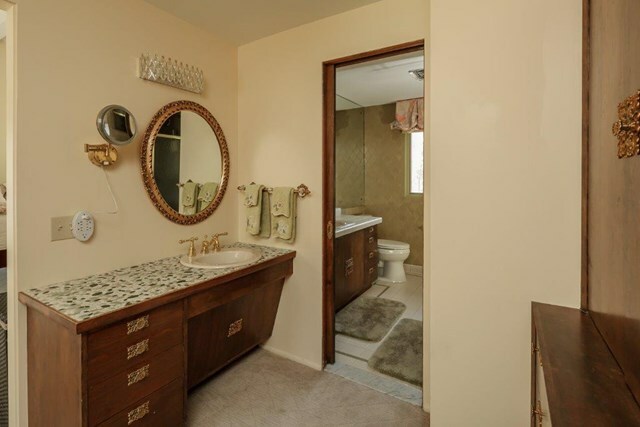 Photos and description from the real estate listing pages. 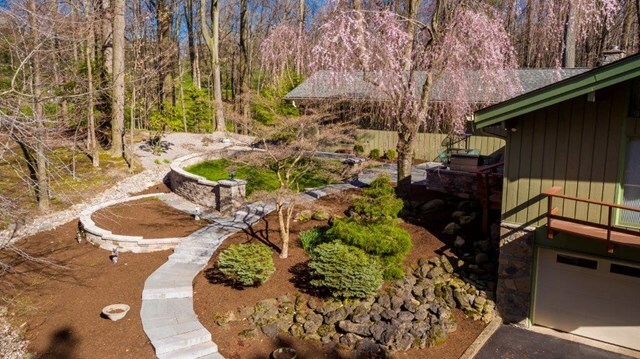 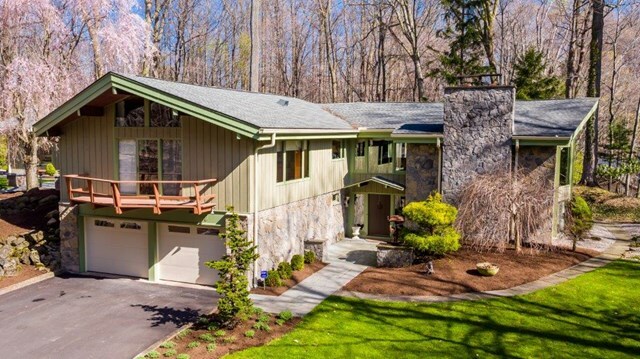 OFFERING THE FEELING OF A FRANK LLOYD WRIGHT HOME THAT WAS DESIGNED BY RENOWNED ARCHITECT DON HERSHEY WHICH BOASTS ALL THE MODERN CONVENIENCES & INSULATION OF A NEW HOME TODAY. 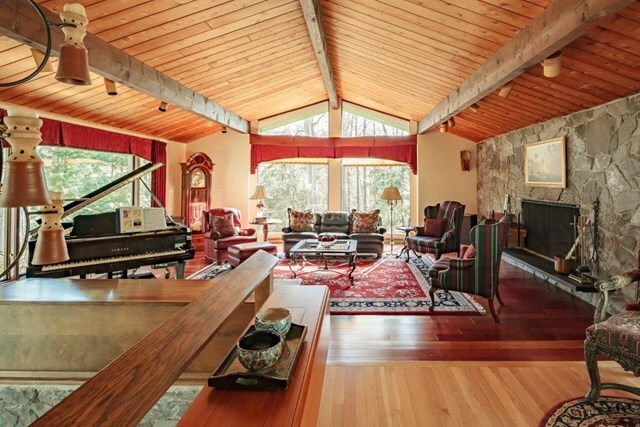 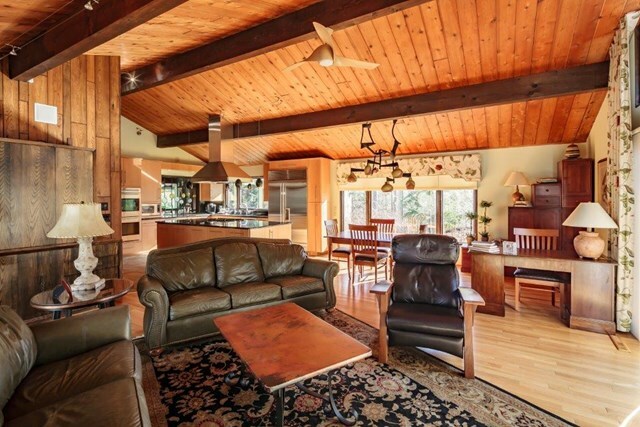 THIS SPECTACULAR POST & BEAM HOUSE IS STUNNING & POSITIONED ON 1.4 PRIVATE ACRES IN A PARK LIKE SETTING. 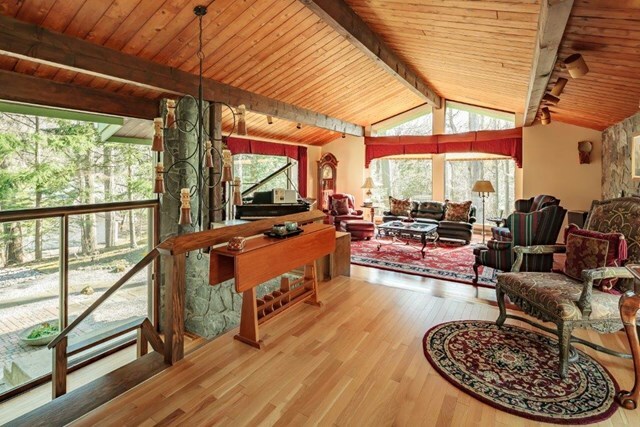 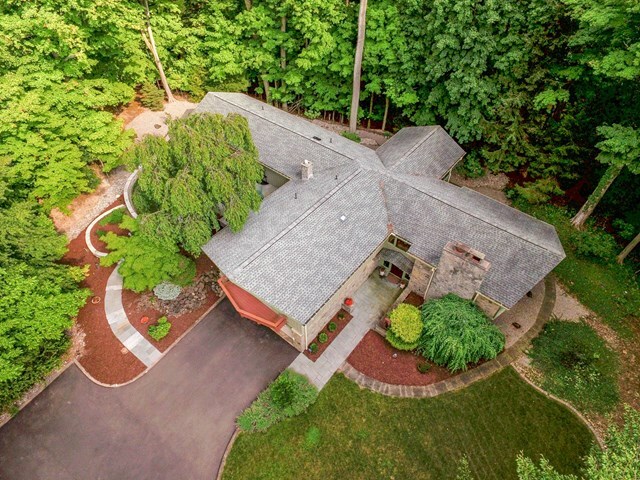 BREATH TAKING VIEWS OF TOWERING TREES ARE CAPTURED FROM EVERY WING OF THIS ONE OF A KIND HOME. 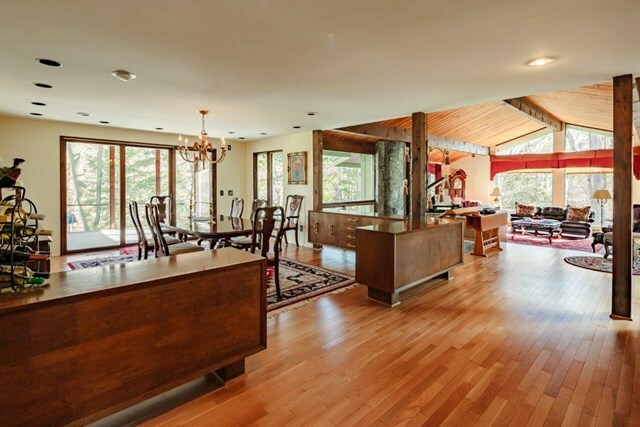 WALK INTO A CASUALLY & ELEGANT LIVING STYLE OF THIS SPECIAL OPEN PLAN MID-CENTURY HOME WHICH OFFERS 2 FIREPLACES, 4 BEDROOMS, 3 BATHROOMS, GORGEOUS & SPACIOUS KITCHEN, WINE CELLAR, SURROUND SOUND & BEAUTIFUL LANDSCAPE!!! 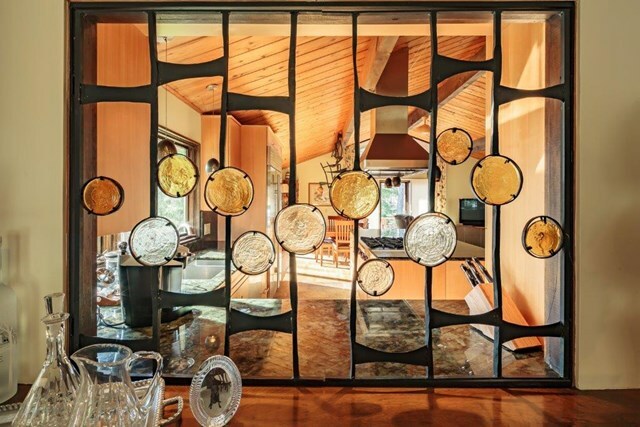 $40,000 REDUCTION on this mid-century masterpiece by Don Hershey! 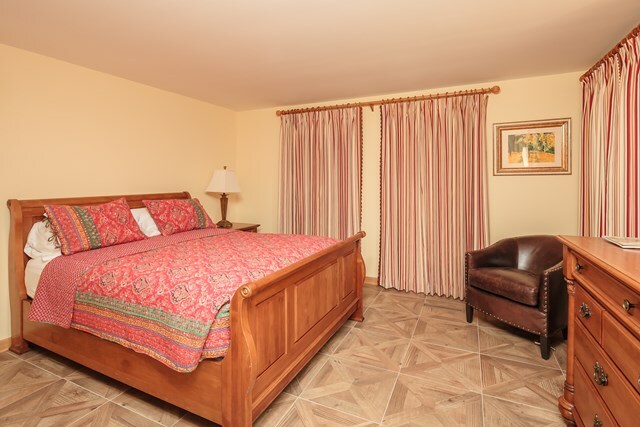 A true blend of modern conveniences & original character. 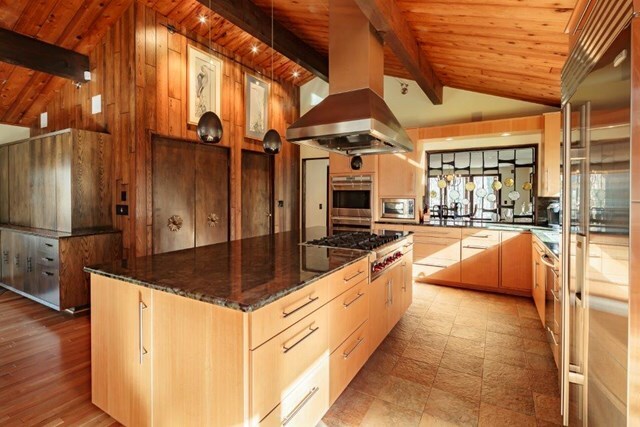 Immaculate post and beam features a sunken living rm w/cathedral ceiling, Brazilian cherry flooring & floor-to-ceiling windows. 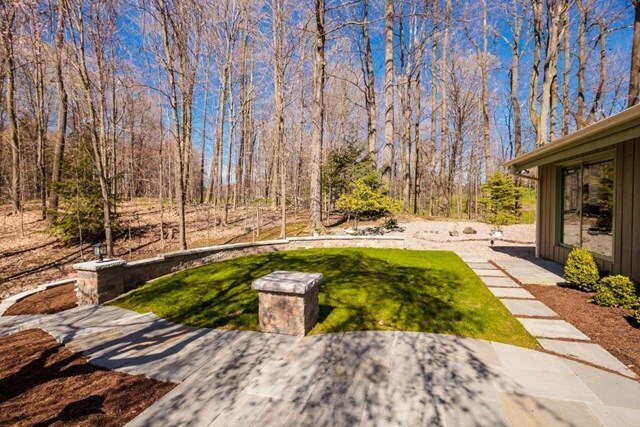 Authentic, hand-crafted lighting fixtures, custom hardware, tiling, decks offering access to the fabulous landscaping on 1.4 private acres. 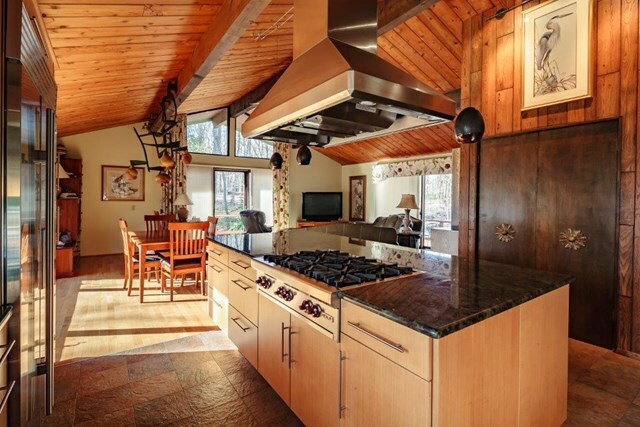 Updated kit w/Wolf appliances & the perfect entertaining space. 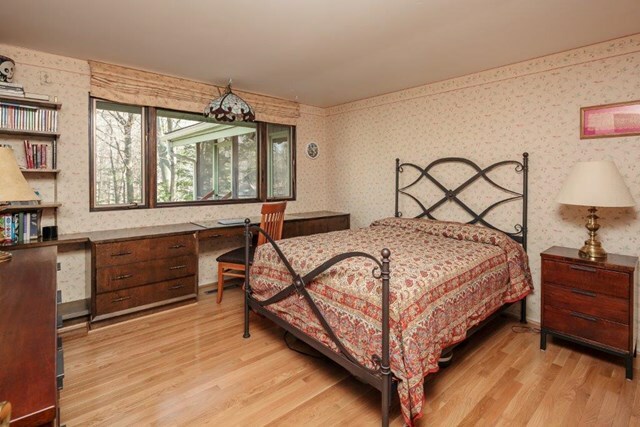 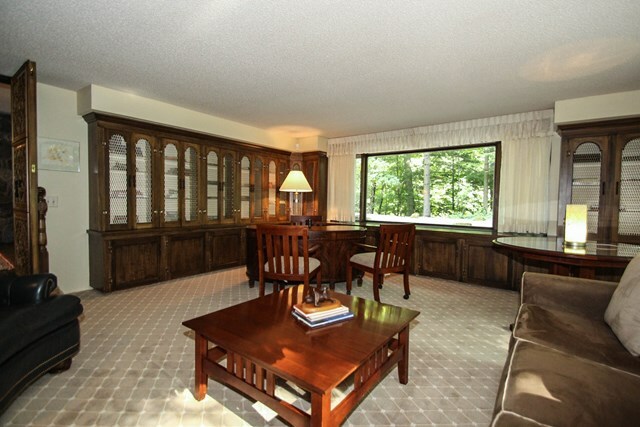 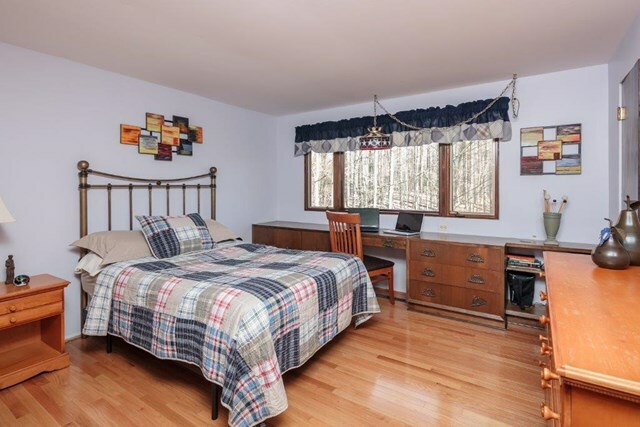 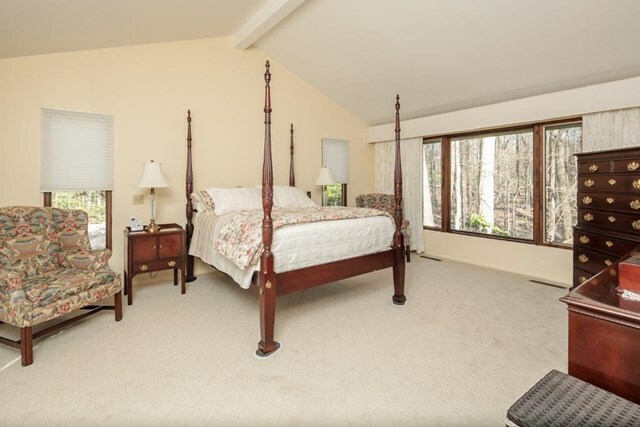 Huge master suite w/patio, huge windows & abundant storage. 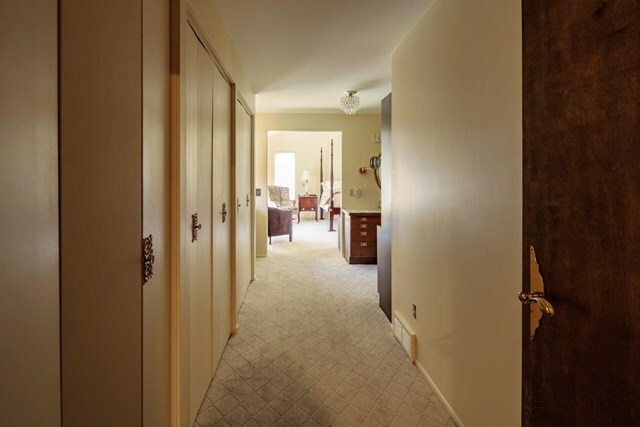 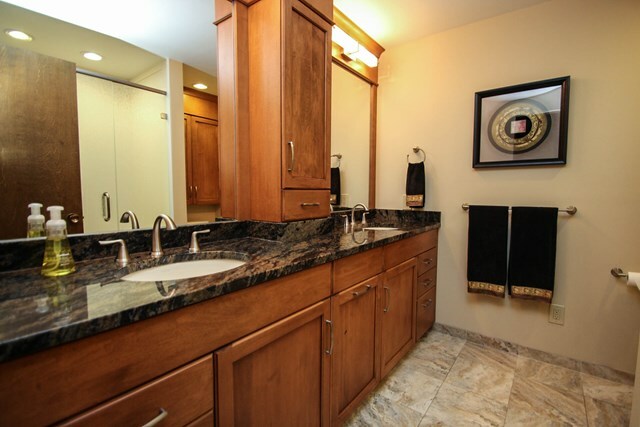 Two additional bedrooms w/walk-in closets; guest suite in LL. 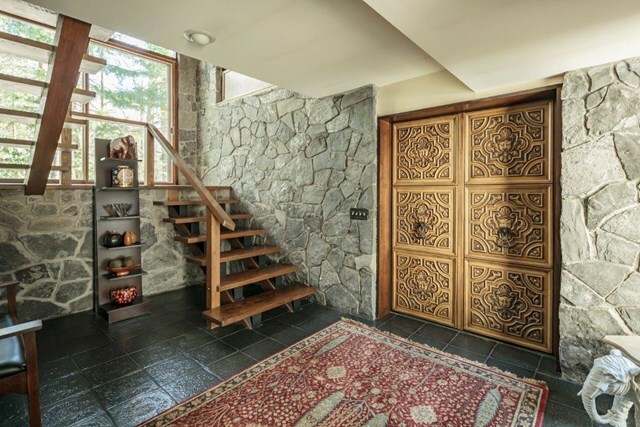 Must be seen to be appreciated! 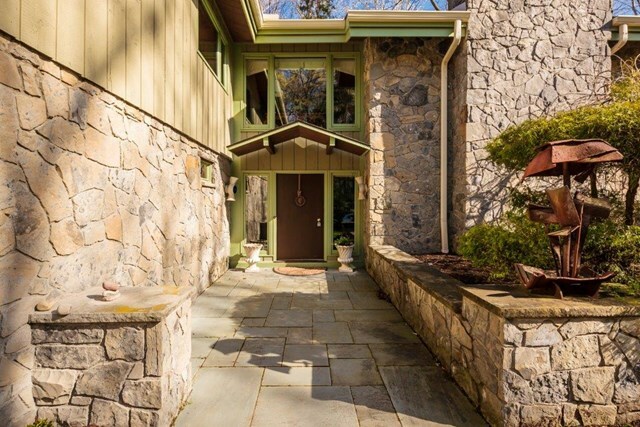 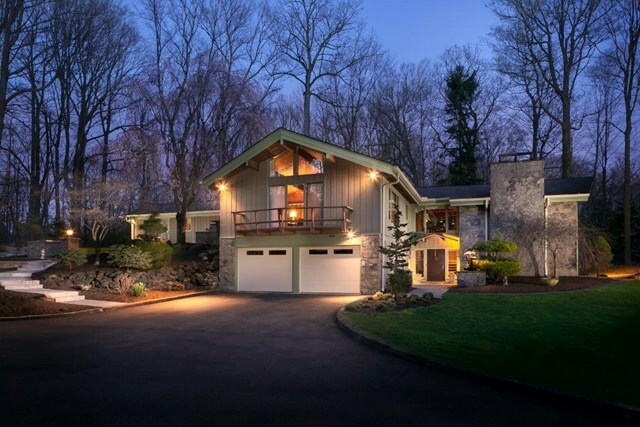 78 Mountain Road is next to #86, renowned architect James A. Johnson’s creation and residence.